It’s official! 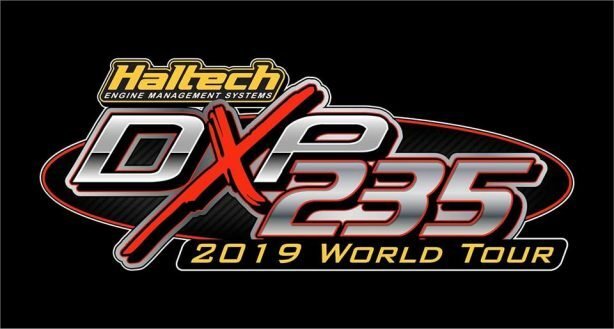 Haltech is the DXP235 Drag Radial Series Title Sponsor! X275 Motorsports has partnered up with Haltech to form a 5 race points championship for 2019. DXP235 Drag Radial offers parity for the racer, diversity for the fans, and an excellent form of affordable racing for veteran and novice heads-up racers. It is without a doubt one of the single most parity filled classes on the smallest of tires utilized in heads-up racing these days. 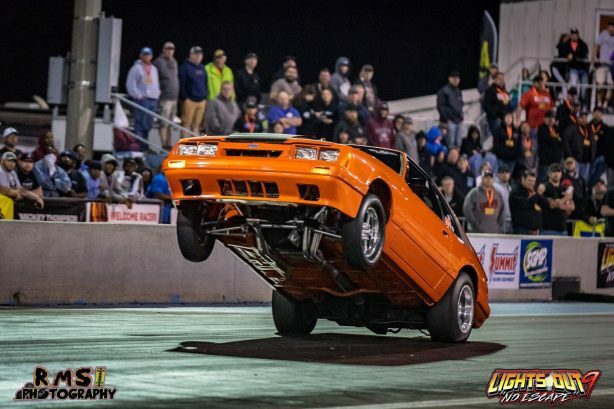 Multiple events in 2018 were won by a hole-shot victory proving that the rules are not the determining factor in winning but driver and tuner ability are. At the conclusion of the year, all points will be tallied and a Haltech DXP235 Drag Radial Series winner will be announced. For all updates and event info make sure to follow the DXP235 Drag Radial page.